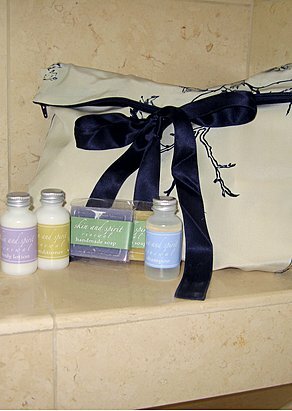 Take luxury with you on your travels with our thoughtfully designed travel spa kits and mesh lingerie wash bags. 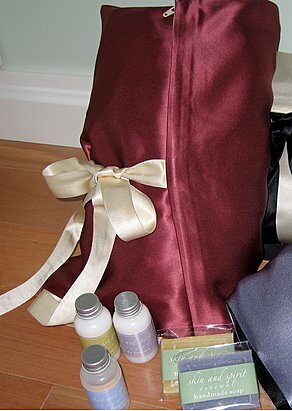 Our Bon Voyage Travel Kit will keep you pampered when you need it most — on the road! 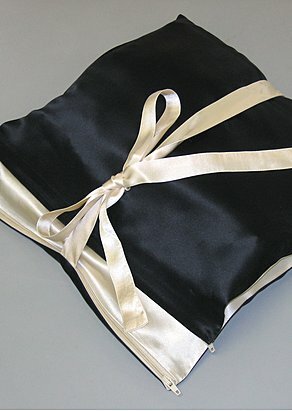 This gorgeous silk bag is like a first-class seat for your lingerie, with zippered compartments to keep fresh lingerie separate from soiled. And we’ve added handmade goat’s milk soap, gentle shampoo, conditioner and smoothing body lotion so you’ll feel right at home anywhere. When it comes time to launder your delicates, don’t leave their fate up to the machine. Slip your high-quality Julianna Rae pieces into our roomy and zippered Mesh Wash Bag for protection against snags and stretching. 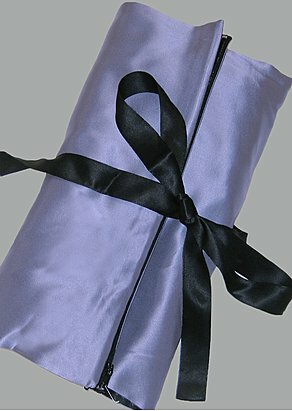 Your lingerie will stay looking and feeling like new much longer, no matter where in the world you end up.